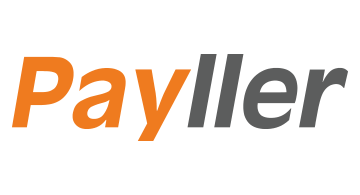 Payller is a leading Payment Services Provider with multiple payment channels worldwide. Payller offers main credit card scheme processing such as VISA/MASTERCARD/JCB/AMEX, along with local debit card payment solutions. Payller is scalable and favoured by merchants in travel, hotel, gaming, digital, retail, beauty and healthcare and other intangible products industry. PayllerShield offers a risk minimization solution to help merchants boost their business through payment. The core team at Payller has more than 15 years of experience in the global payment industry, with offices in Shanghai, Hong Kong, San Francisco, and Toronto.